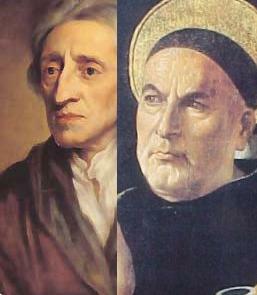 Inside Catholic has been kind enough to publish a reworked and hopefully more coherent account of my thoughts on Locke and Catholic political thought. For those who didn’t want to wade through my verbose musings, this ought to be more readable. 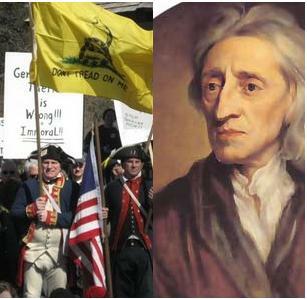 Some questions have been raised in the discussion on my posts on Locke & Catholic political thought about the extent to which Locke’s political theory conforms to or detracts from natural law. This follow-up post, which will be relatively brief, should serve to answer such questions at least in part. In the previous part of this series, I gave a detailed comparison of the views of John Locke and Pope Leo XIII on the state of nature, the origin of private property, and the proper use of private property. In this final part, I want to make a few more points regarding what I think can be called “Lockean” thought, at least as it exists in contemporary America, explore the relationship between the Catholic Church and the United States, and explain why I think all that has been considered thus far is relevant for our political situation today. Saturday, October 23, 2010 \PM\.\Sat\. In the previous part I showed how Locke’s argument for government by consent was similar to, and may have even been influenced by, that of St. Robert Bellarmine. I also showed how some of the more well-known early-modern political theorists who dreamed of powerful authoritarian regimes also dreamed of obliterating the Church as an obstacle to their fruition. 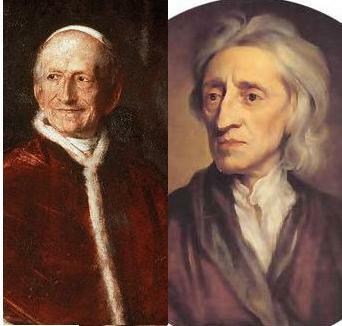 Now I will argue that there is a clear overlap between the political theory of John Locke, and that of Pope Leo XIII, the pope who is responsible for Catholic social teaching as we know it today. In the final part of this series I will address why these overlaps are important, and what they mean in our contemporary political situation.